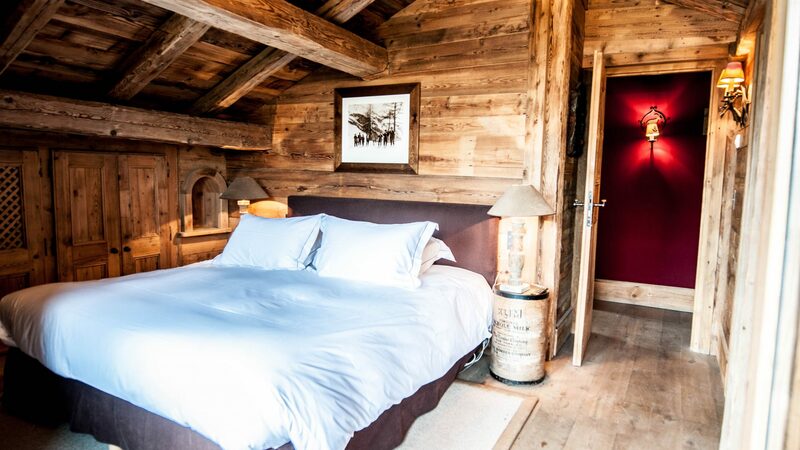 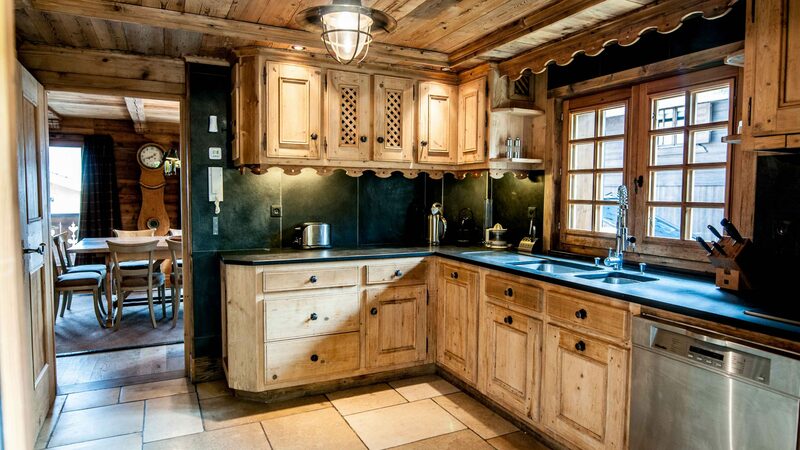 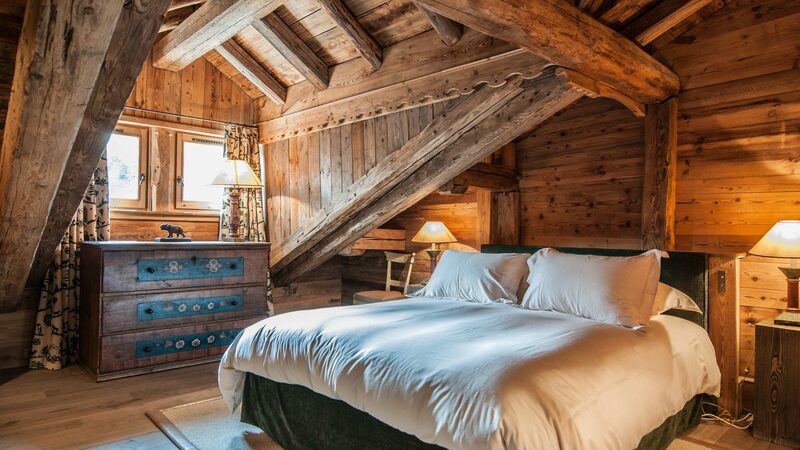 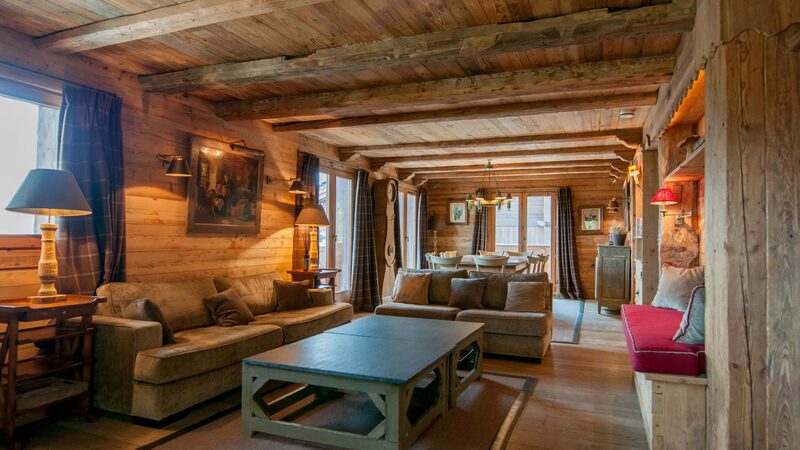 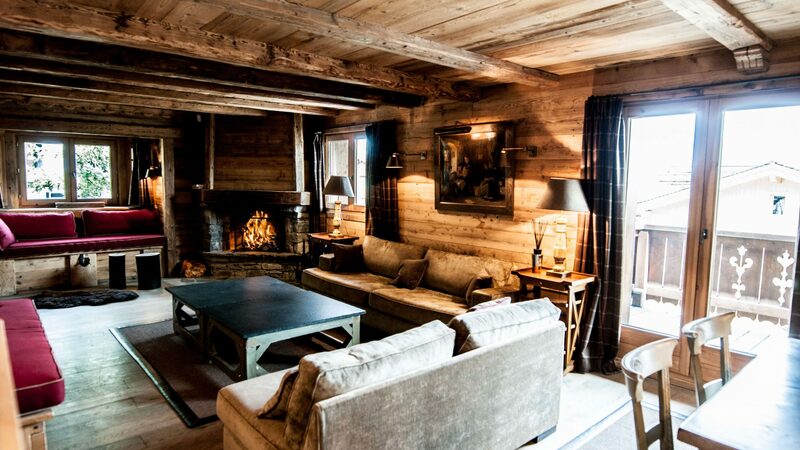 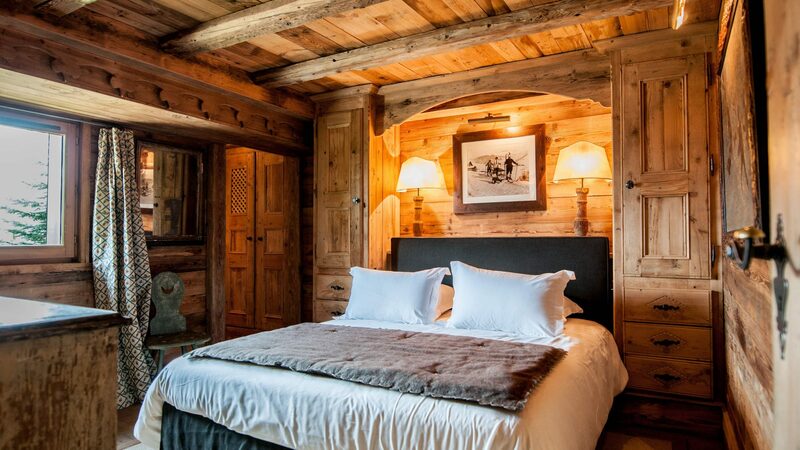 Around 270 sq m chalet on the Bellecôte ski slopes of Courchevel 1850 and near the centre of the ski resort. 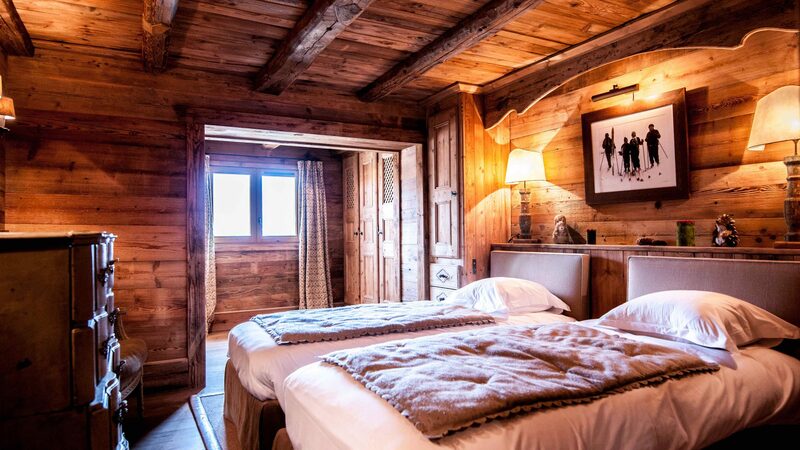 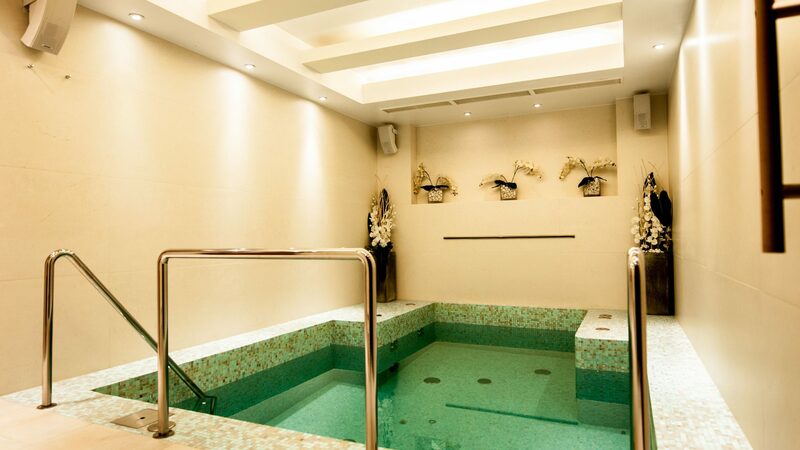 Located on the ski slopes in a residential area, you will be seduced by proximity of the facilities. 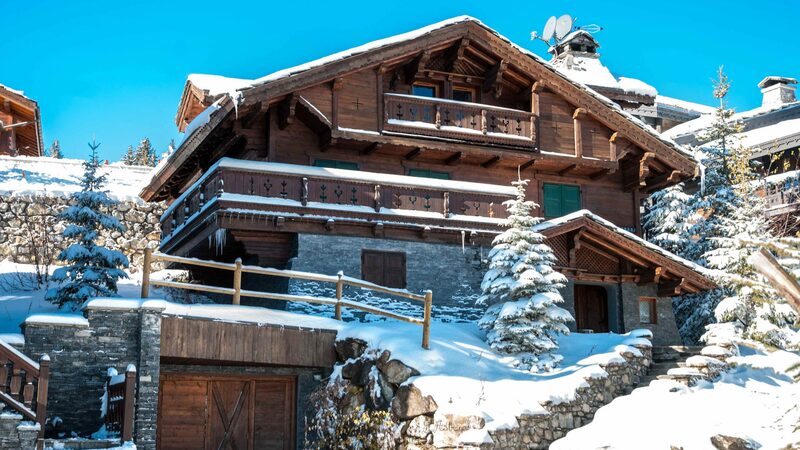 Consisting of a 4 bedrooms, 4 bathrooms, a living room with terrace facing east, steam room, swimming pool, cellar, garage and ski locker.